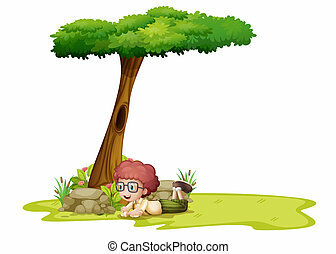 A boy resting under the tree. 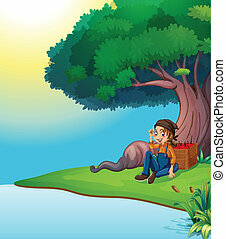 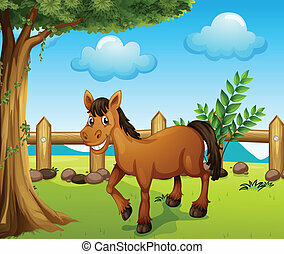 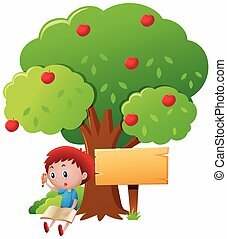 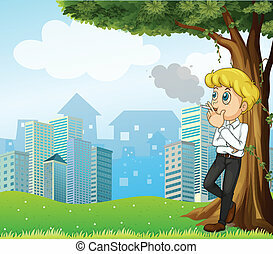 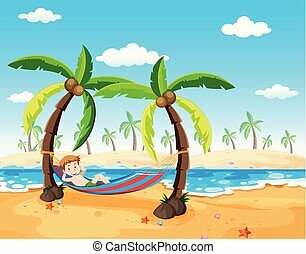 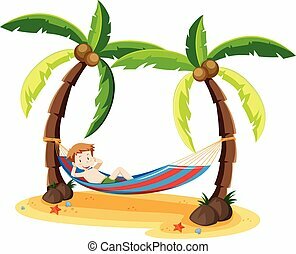 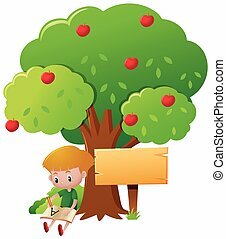 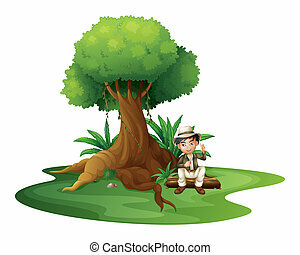 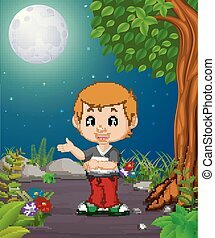 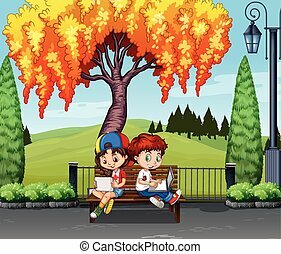 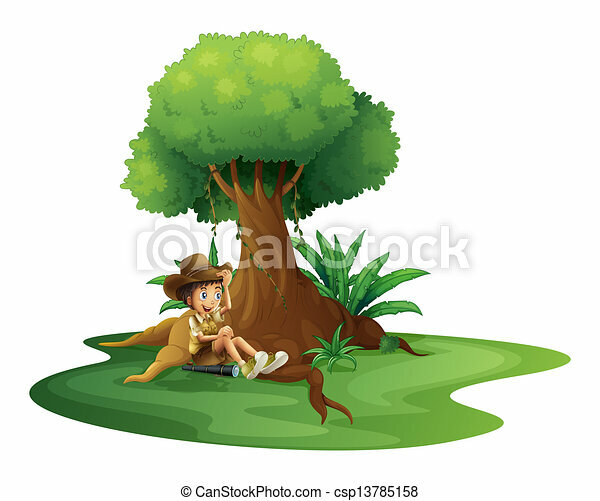 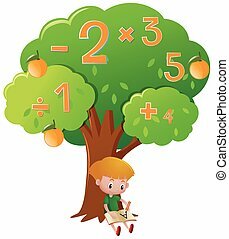 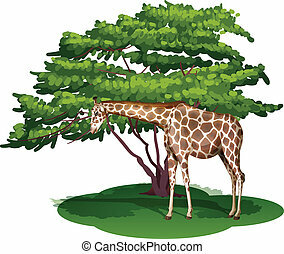 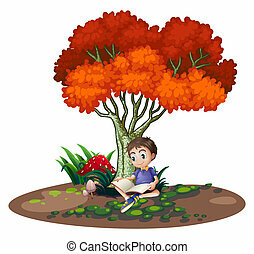 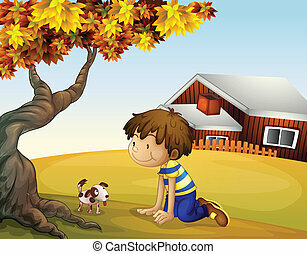 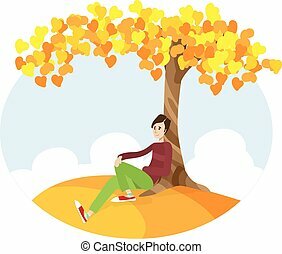 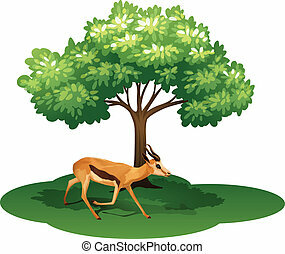 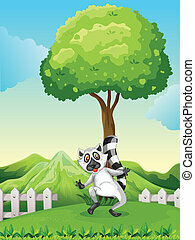 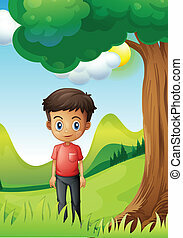 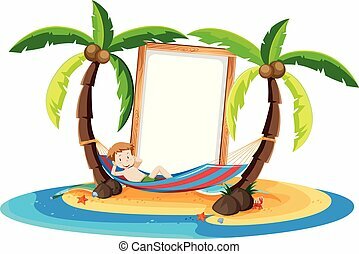 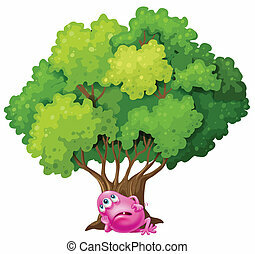 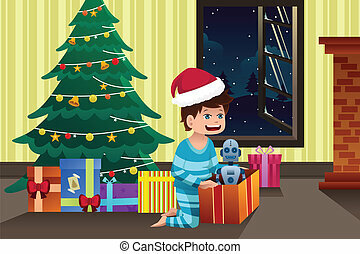 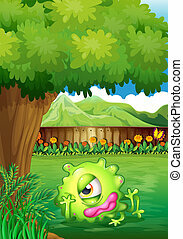 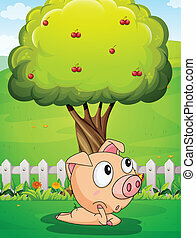 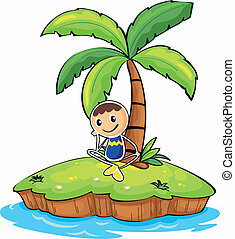 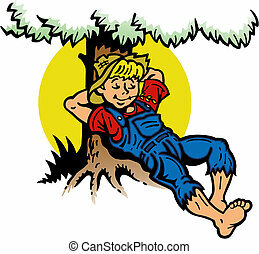 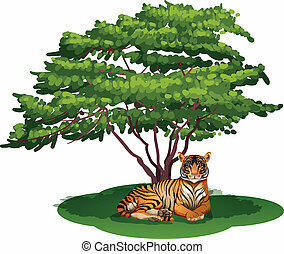 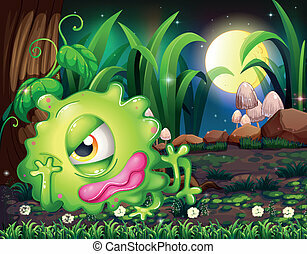 Illustration of a boy resting under the tree on a white background. 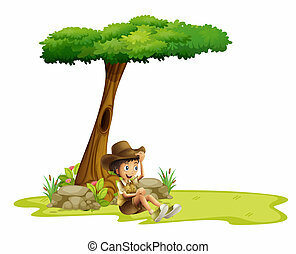 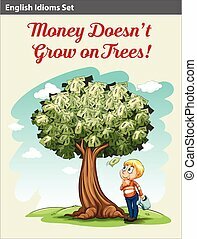 Boy sitting under the tree in the park.